eGetinnz is the intelligent solution for all your travel needs. Leap around the world with ease while feeling the comfort of home away from home. 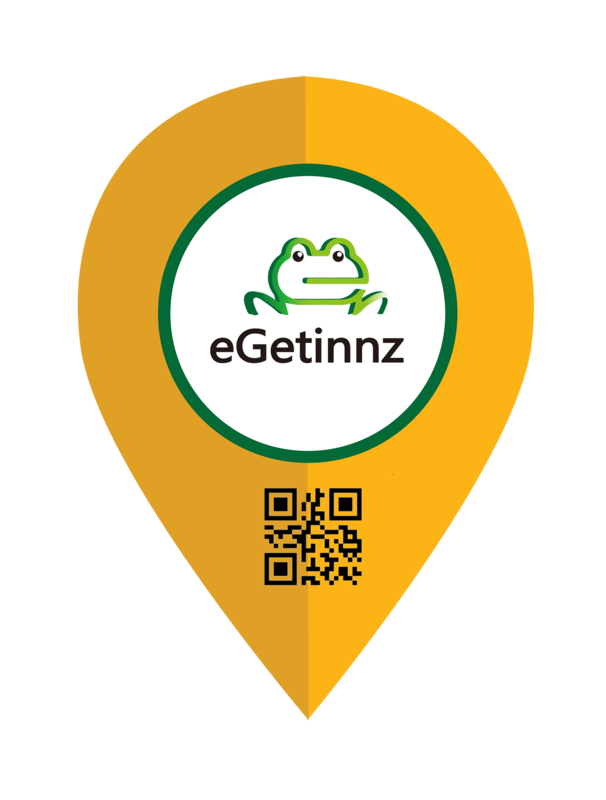 eGetinnz aims to provide a channel that offers the best listing of places at the price range you desire. It is our mission to help you make informed decisions on where to stay abroad based on your convenience and the lifestyle you choose. At eGetinnz, we promote flexibility to speed up your vacation rental search.